Just like you we want to get the maximum performance out of your pumps and operating systems. We know that to keep your installations running at an optimum, a regular service and maintenance programme is crucial. 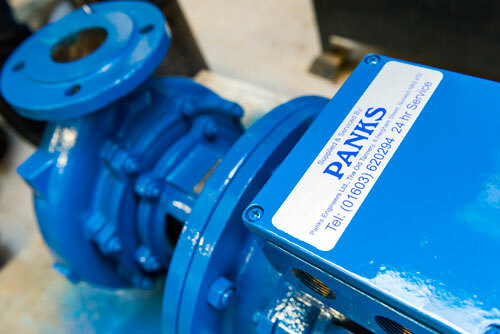 We have 15 experienced and skilled engineers working across Norfolk and Suffolk to make sure your systems continue to work efficiently – and to Panks’ high standards. Above ground or below ground, we test your systems are working just as they should be. 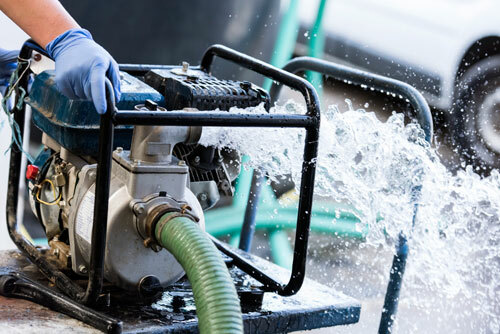 Whether you have a waste-water treatment plant or sump, pressure boosted bore-hole water or a hydro-tank chiller in a food pack house, our service engineers have the knowledge and skills to make sure all parts of your application are up to the job. All our service engineers have a checklist for processes and record all their findings. We will service your pump unit(s) and expansion vessel, checking pressure levels at cut-in and cut-out. Our checks look at safety relief valve settings and for any signs of corrosion in the manifold or tank. We check all pipework, seals, valves and inlets for signs of water escape and finally a thorough electrical check will ensure all is running as smoothly as it ought to be. Our engineer will provide you with a full service report. We lift and thoroughly inspect all components of your pump, looking for any sign of wear to the cables, gland, outlet gasket, seals or valves. Detailed electrical checks include inspection of the float switches, junction box, alarm and control panel operation. We conduct test runs to ensure smooth running and rotation. After recording motor winding and insulation resistance, finally we will check the condition of your sump cover and report it all back to you. We will isolate, lift and provide a full pump service. Our engineer examines cables, gland, outlet gasket, filters, valves and all chains, sprockets and brushes for any sign of wear. An examination is also given to the treatment plant and sump chamber(s). We inspect the Bio-Drum discs and filters and test the final condition of the effluent, adding Bio-Flow if required. Electrical checks include inspection of the float switches, junction box, alarm and control panel operation, making sure you are getting the maximum operation from your system. We’ll conduct a test-run, record motor winding resistance and then report it all back to you. Our water treatment plant service will ensure your system is giving you maximum performance and efficiency. Our engineers check and record the flow rate and pressure settings on your pump. We then examine all pipework, filters, solenoid and motors for signs of wear. We check the back-wash flow rate and timer settings and test run your system. Final water quality inspection includes analysis of chlorine and brine levels with tests to detect manganese and iron levels also. We provide you with a full report of the service. We know all our quality products are reliable and durable, but like any machinery, pumps, switches and pipework are subject to wear and tear. Don’t let this be a worry – our experts will examine all components parts in your system and ensure they are up to the job. We can generally replace any faulty parts there and then. Are you a Panks Customer? So you don’t need to keep a check on annual checks and dates, we will do it for you. 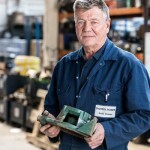 Our dedicated team of service co-ordinators contact you when a service is recommended and arrange for a convenient time for an engineer to visit. Our database automatically keeps track of your individual service programme – but if you want to discuss different options with us we are happy to help. We work with you to find a solution that works best for you. 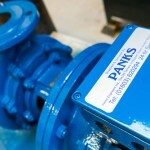 If you want a service or system health-check on equipment not purchased or installed by Panks – no problem. Just call Aimee or Zoe at the Service Office and we will get one of our experienced engineers to take a look asap. Call the Service Desk today for more information or drop us an email and we’ll be in touch soon. Need to Arrange a Service? The Service Team Whether you’re calling us because something has gone wrong or we’re calling you to schedule a routine service – you can guarantee you’ll be greeted by the reassuring voices from our service contact team. Your satisfaction is our priority. It's a philosophy we have committed to for over 170+ years and our ever-growing list of long-standing customers proves it works. 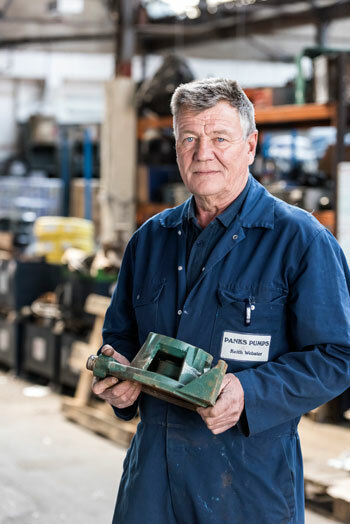 On-site service, off-site service or emergency repair; we're prepared for your call and will arrange one of our highly-trained engineers to visit at your convenience.